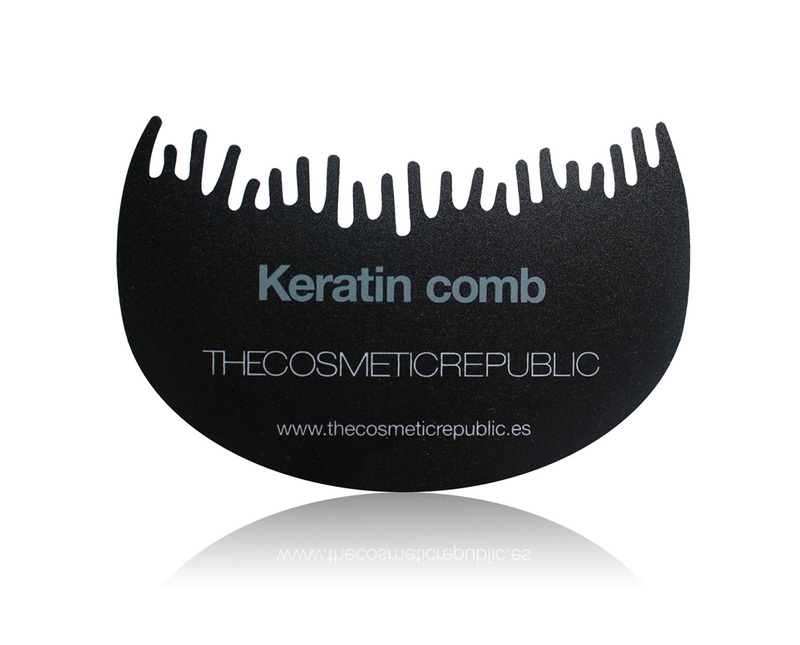 The Cosmetic Republic’s Keratin Comb prevents fibers from falling on the forehead when applying Keratin hair fibers. It easily slides into the hair, which provides a quick natural look and a stylish hairstyle within seconds. 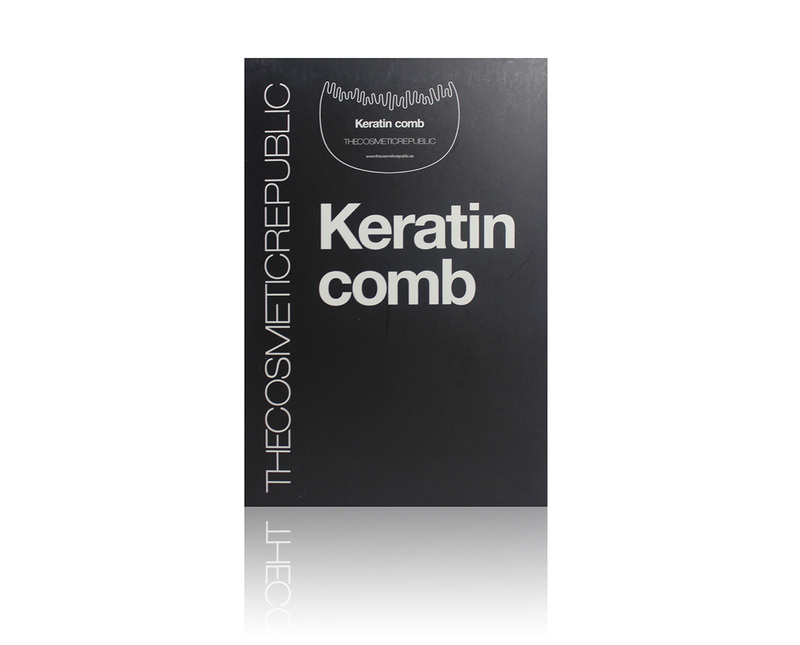 Use Keratin comb every time you apply Keratin hair fibers for a perfect hairline. Keratin combs also allows the use of less product in each application. It optimizes each use and extends the duration of the fibers. Keratin Comb’s bristles have been specially designed to simulate the natural position of hairs and to facilitate the use of Keratin hair fibers. Its size is ideal for travel and use comfortably at any occasion. An ideal accessory for everyday use. For men & women.